The reputation of Strokesaver is built upon fantastic surveys. 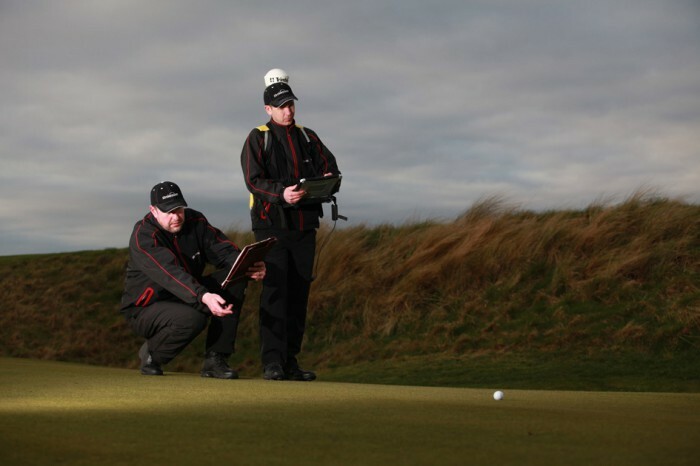 Whether it’s a comprehensive land survey for the latest Open Championship Competitors’ Guide or a full topographic survey for hole-by-hole FLYThru’s, we are professional, reliable and meticulous. 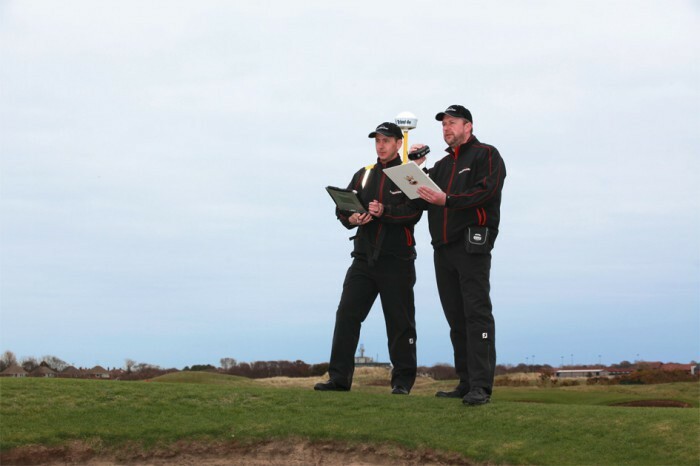 We use a variety of survey procedures to meet our objectives. 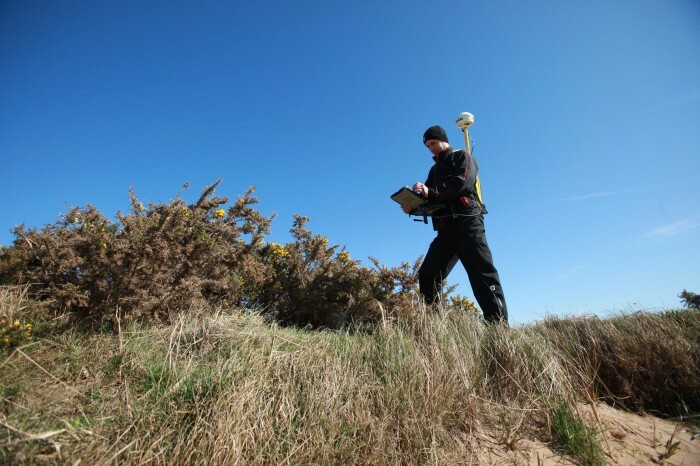 From the latest Trimble Pro XRS GPS systems to Unmanned Aerial Vehicle’s (UAVs) with a high resolution GPS Digital Camera and Terrain Mapping capabilities. 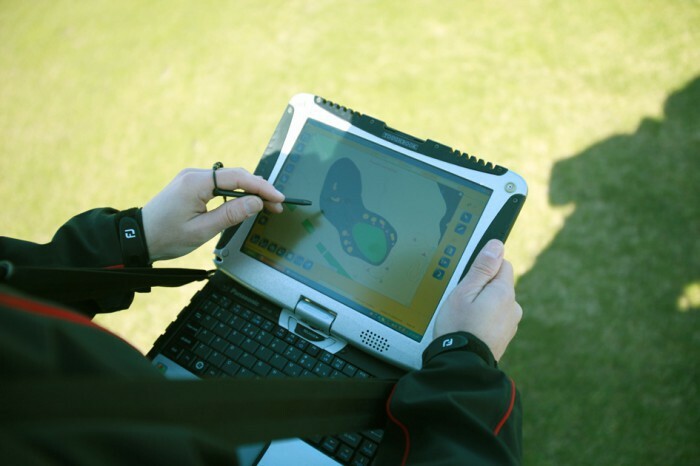 Our bespoke FastMap software produces accurate site surveys of the land for varied clients such as, planners, architects, designers and developers, providing high quality topographical surveys for the design and future development of golf course projects. 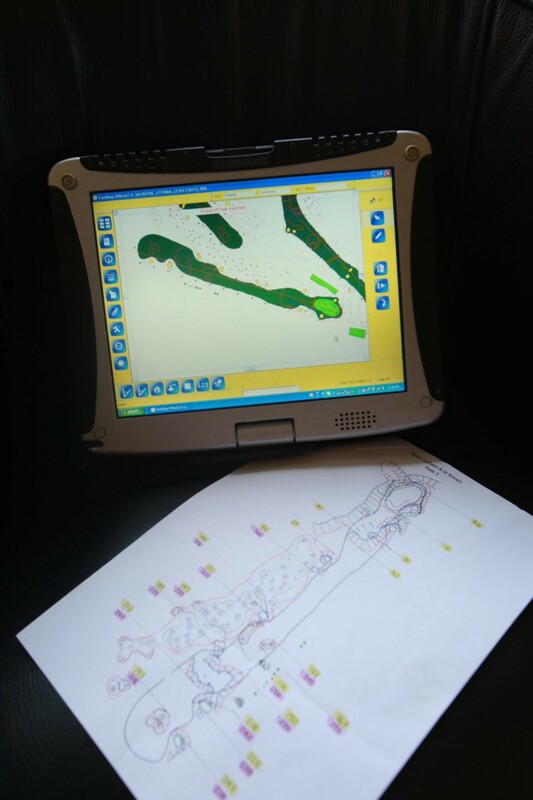 A perfect survey is at the heart of everything we do. If you are interested in the quality of your survey, you might want to click the Survey Information button below.